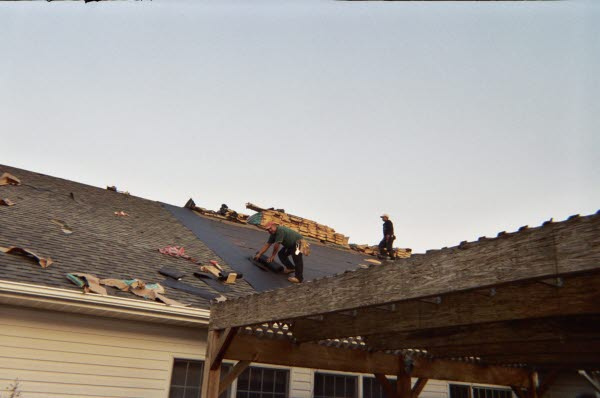 HomeAid Board Member, former Board President and Committee Co-Chair Doug Smith of Miller & Smith volunteered his staff’s time and his industry resources to replace the failing roofing system for the Sisters who own and operate BARN Community Housing. Located in Prince William County, the shelter cares for needy un-wed young moms. The donation of labor and materials saved BARN more than $20,000. By partnering with HomeAid, BARN now has funds available to care for its many residents, plus it has a new roof that will last for decades! Thank you, Miller & Smith and Trade Partner Select Construction Company, Inc., for making this project possible!